This is why we do what we do. 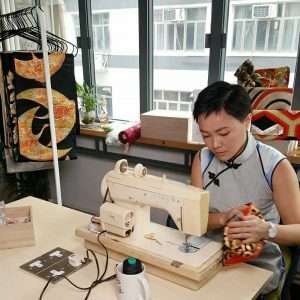 Thank you South China Morning Post for featuring our work in upcycling vintage Japanese kimono and end-of-use Chinese Kwan Kwa into clutches and fashion accessories. Poured resin bangle bracelets made by Senselessart. 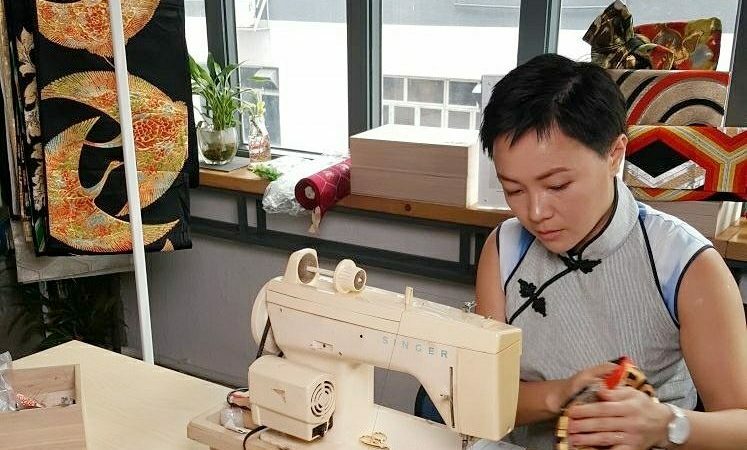 Cheongsam apron by Cheongsam Connect x 香港展能藝術會 Arts with the Disabled Association Hong Kong. 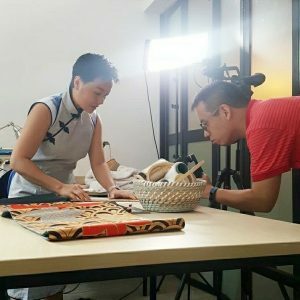 A couple of behind the scene during our video shoot by SCMP Producer Liying Lim.